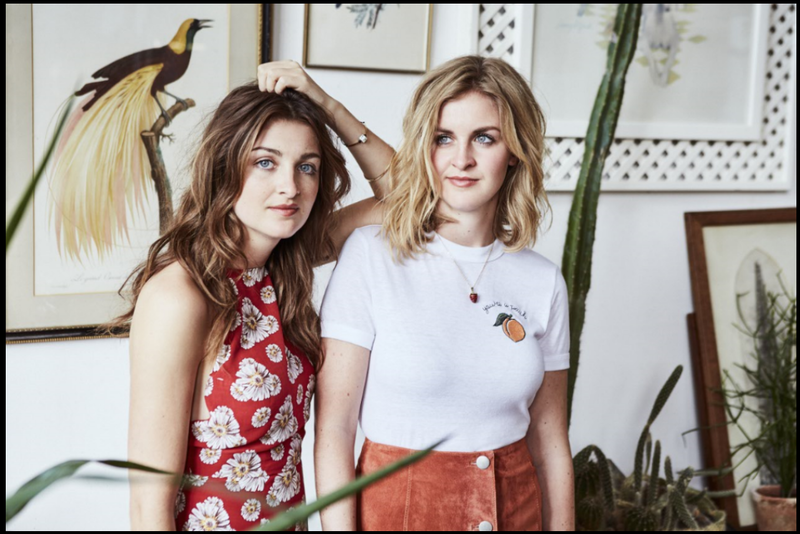 22 year old twin sisters Lizzy and Catherine, known together as Ward Thomas, announce a run of sixteen UK tour dates this autumn, including a show at London’s Bush Hall on Wednesday 19th October. 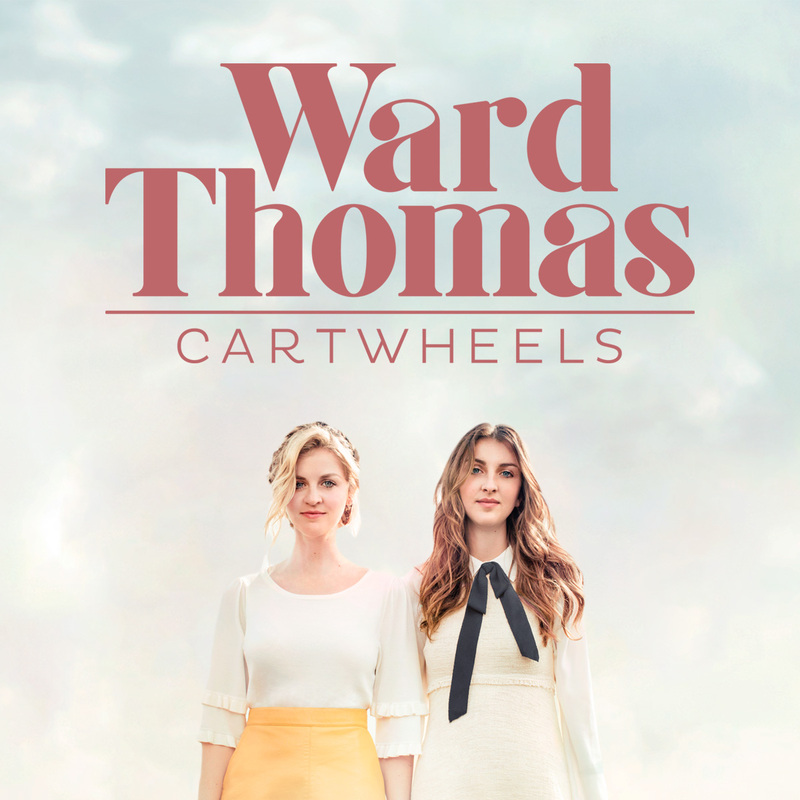 The pair recently released album ‘Cartwheels’ on Sony Music/WTW Music. ‘Cartwheels’ features 14 self-penned songs that capture a range of emotions, from joy to heartbreak and everywhere in between. Inspired by a childhood listening to their parents’ Fleetwood Mac and Beatles records and more recently Taylor Swift and Kacey Musgraves, ‘Cartwheels’ is a stunning follow up to their debut album, 2014’s ‘From Where We Stand’. 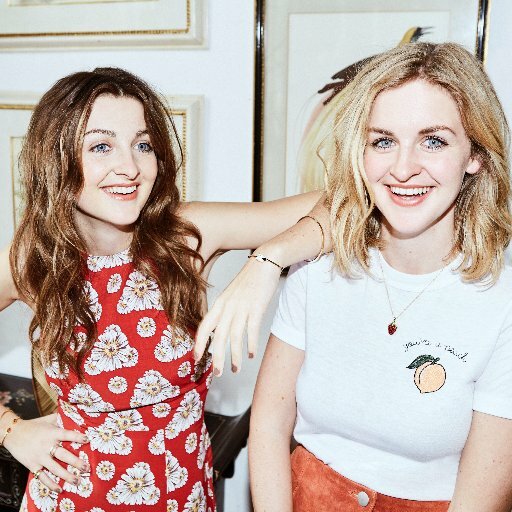 Hampshire born and bred, Ward Thomas were barely out of their teens when they became homegrown country music stars with their independently released 2014 debut album ‘From Where We Stand’ which sold over 25,000 copies in the UK, playing UK tours, London’s O2 Arena and Hyde Park in the process. They could tell that change was afoot from the moment they wrote Cartwheels, now the punch-to-the-stomach title track of their sensational second album. Straight away the sisters knew the song was special. What they didn’t know was that their second album ‘Cartwheels’ would sail to the top of the UK Album Chart on release making them the first ever UK country act to do so. Back to the track though. Whenever they performed it live, they felt an intense connection to the crowd. When they sang it at London’s O2 Arena, fans hearing it for the first time fell silent. Cartwheels tells the sad tale of someone who refuses to accept that a relationship is over, who longs to be noticed, but is only ignored, who “bends so we won’t break”. It’s both heartbreakingly sad and sonically beautiful, a gut-wrenching tear-jerker whose stripped-back sound leaves nowhere to hide. Cartwheels was written two years ago, at a session in Nashville during the campaign for 2014’s ‘From Where We Stand’, the duo’s unexpectedly successful debut album, begun for fun while they were at school and released as an experiment on their own label. After a debut EP caught the ears of some of country music’s biggest stars, among them 20 times Grammy Award winner Vince Gill, From Where We Stand was completed and recorded in Nashville, but remained distinctively British. Its Number 1 selling follow-up has roots in the country music capital, but only insofar as it was where Ward Thomas clicked with their current co-writers – Brit Jessica Sharman and Rebekah Powell, the Nashville-bred daughter of revered hitmaker Monty Powell. With Cartwheels written, Ward Thomas returned to Britain, where their songs were all over the radio and where they spent much of next 18 months on tour. The remainder of the new album was written and recorded in London, produced largely by Martin Terefe (KT Tunstall, Jason Mraz, Shawn Mendes), and partly by Jimmy Hogarth (Amy Winehouse, Paolo Nutini, Sia). Cartwheels wasn’t just the first track in the bag, it inspired what was to follow. The gorgeous Guilty Flowers is the tables-turning tale of someone who was cheated for being cheated on. The fun, faux-bitchy When It’s Not Me is a topical take on judging others, told from a small town perspective, but applicable to the wider world. As incisive and affecting as the title track is standout Almost Easy, about dreams ripped to shreds when a relationship ends. Cartwheels the album, contains a cartwheel of emotions and each song suggested its own sound. Ward Thomas haven’t just developed as a duo, but as individual singers and musicians too. Producer Martin Terefe was chosen for his work with KT Tunstall amongst others, although only in the studio did the sisters discover that he had co-written Other Side Of The World, the first song they performed together in public as kids. Terefe helped them find the sound that suited each song, including using a blanket to muffle the piano on Who I’m Not. The sessions were completed with Jimmy Hogarth, who recorded several of the songs straight to tape, with live band and vocals. Another tour is about to begin and Ward Thomas can’t wait to introduce fans to their new songs.